Brashear High School in Pittsburgh serves about 1,300 students, 22% of whom are immigrants or former refugees who are learning to speak English. For a different perspective on U.S. immigration policies and realities, Youth Express spoke with ten students from Syria, Iraq and Yemen — with a translator, when needed — to provide perspective and insight into what it’s like to be an Arabic-speaking teen in high school. 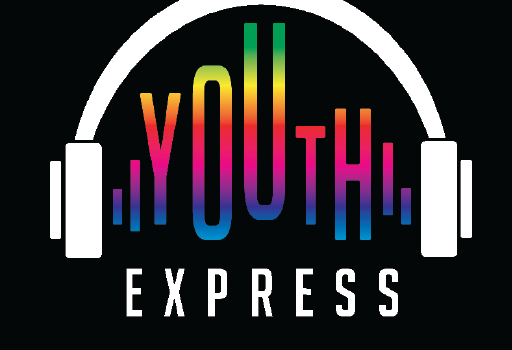 YMCA Lighthouse podcast group spotlights Curtis Herndon AKA Curt Naddy – Senior at Westinghouse High School whose interests including music production, drawing, & more. New Episode of Spartan Express “The Voice of the Hilltop” – featuring alumni and student interviews, advice for freshmen, a review of the new Tesla model, and performances from stand-out Montour musicians.